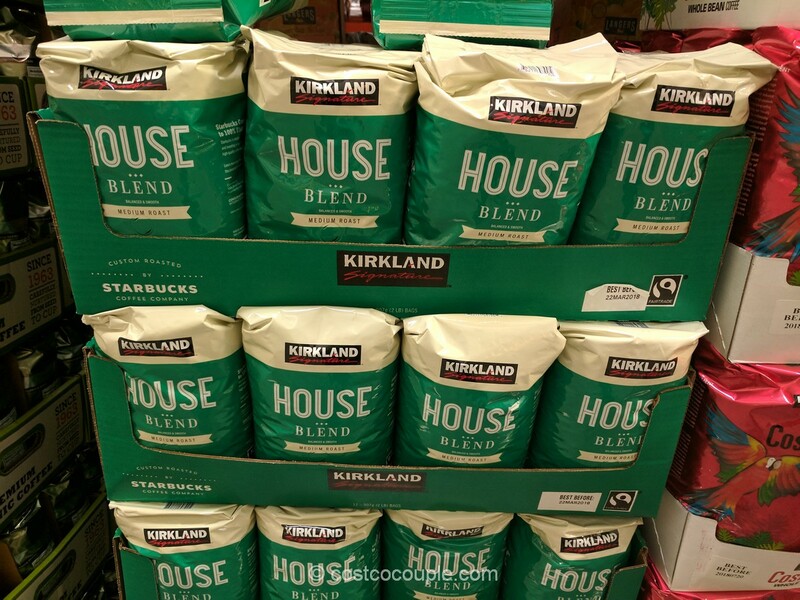 Food & Beverages, Is Costco cheaper? 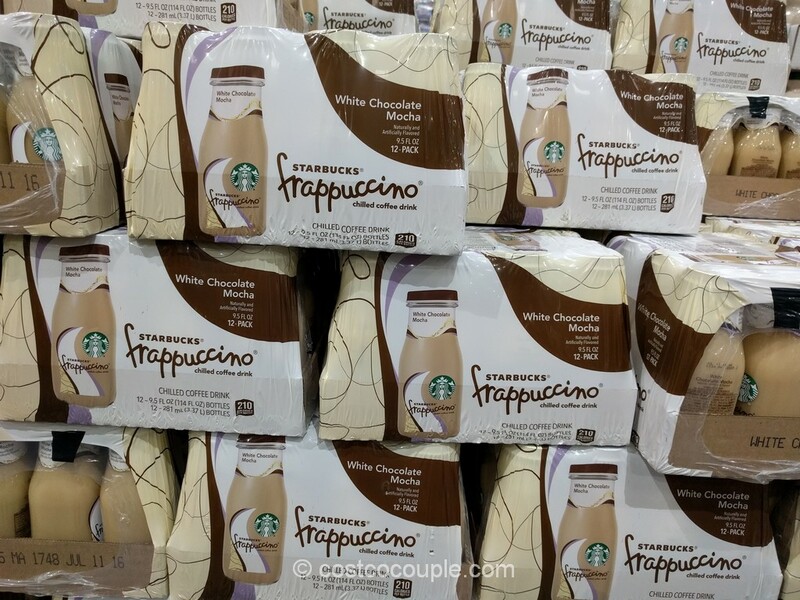 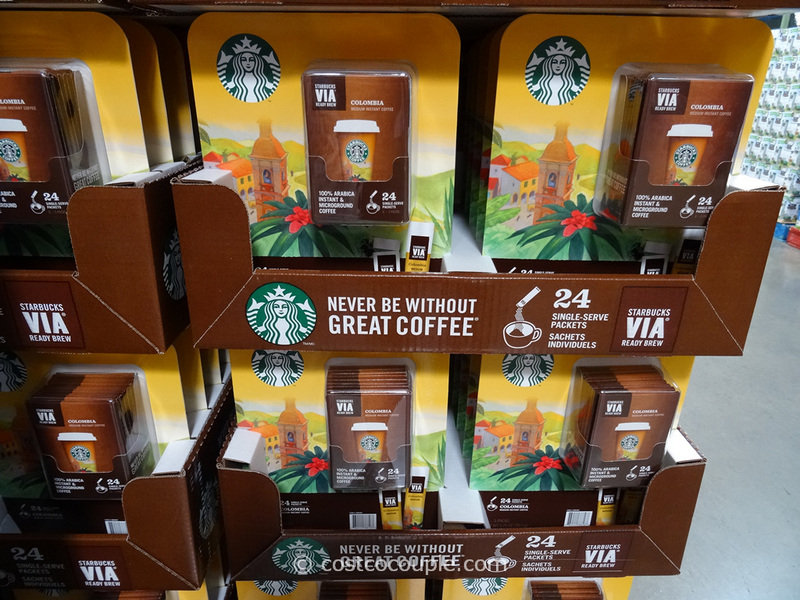 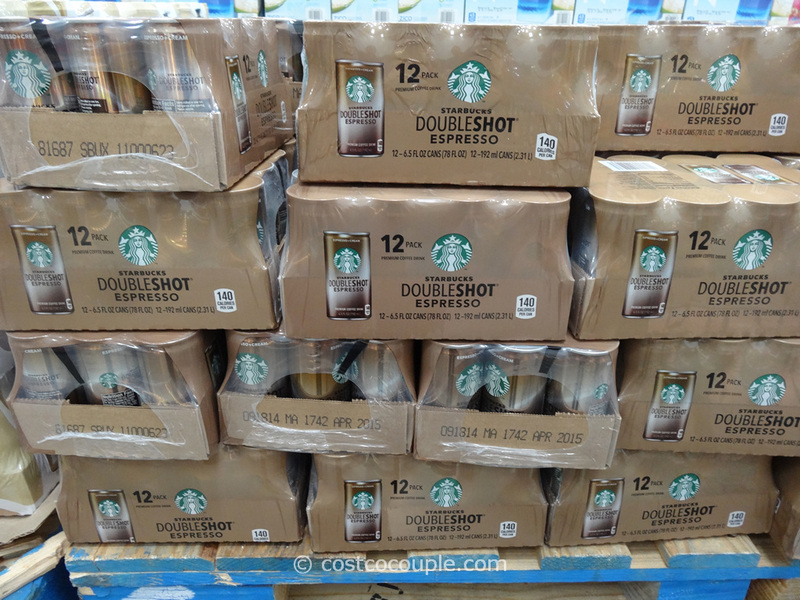 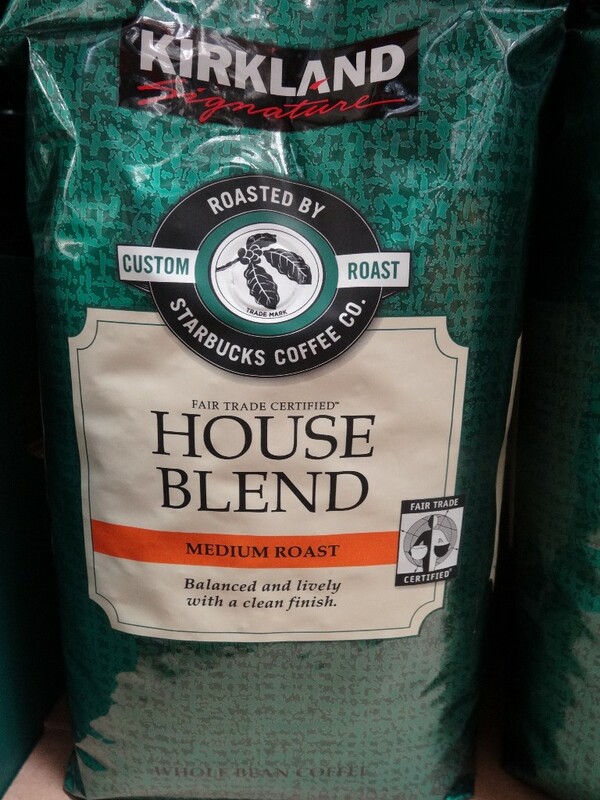 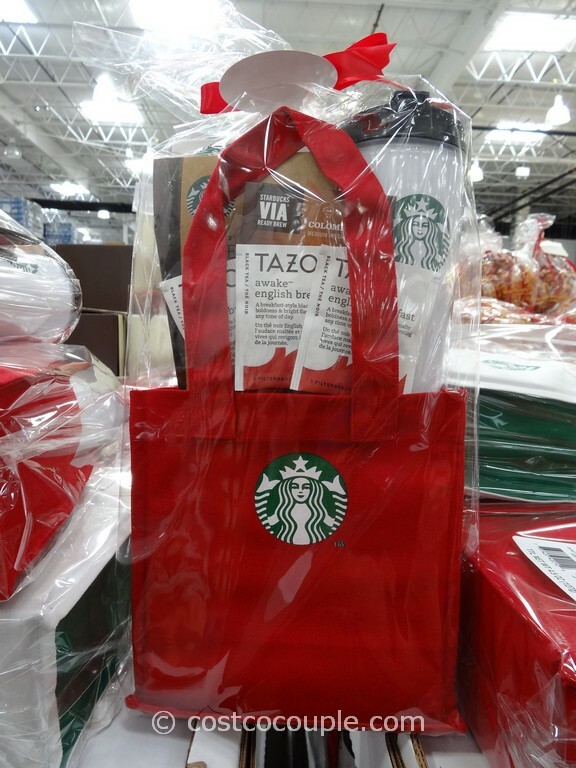 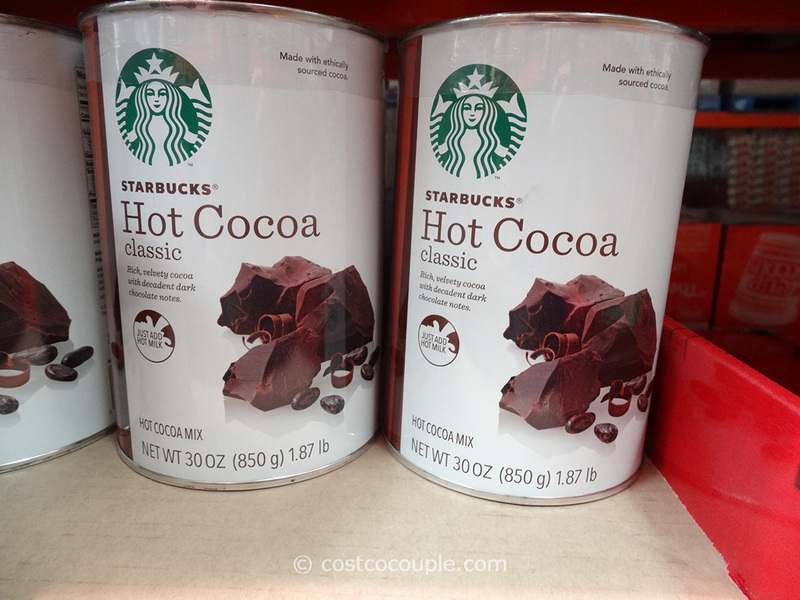 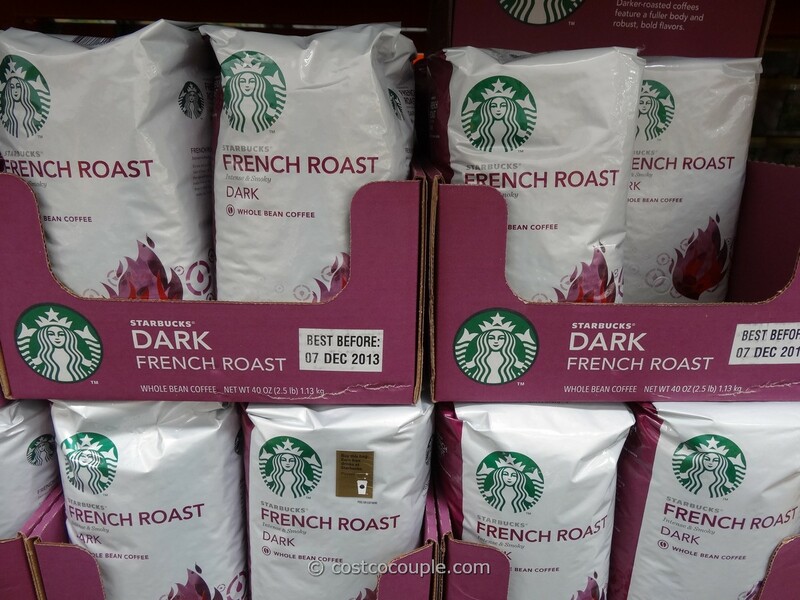 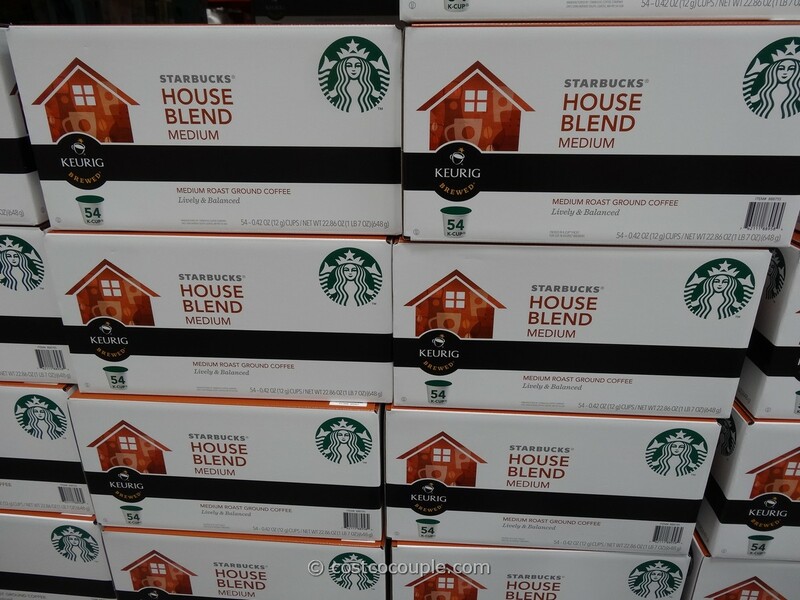 We recently tried the Starbucks Caffe Verona coffee because Costco has been offering a rebate for it. 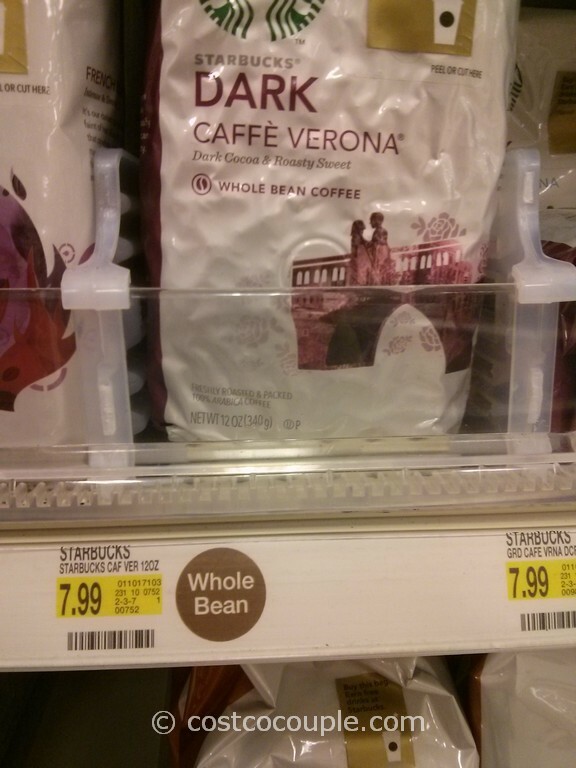 We’ve seen this coffee at Target priced at $7.99 for 12 oz.